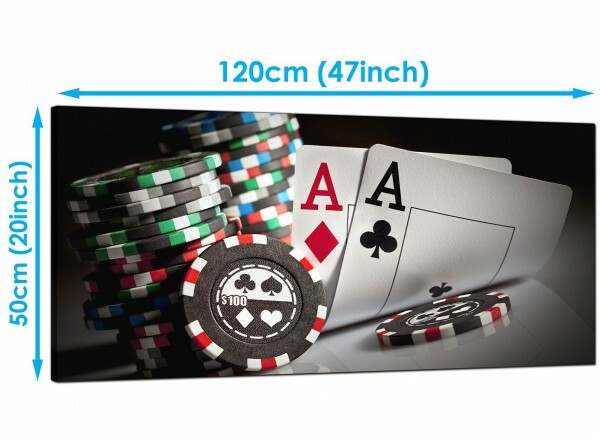 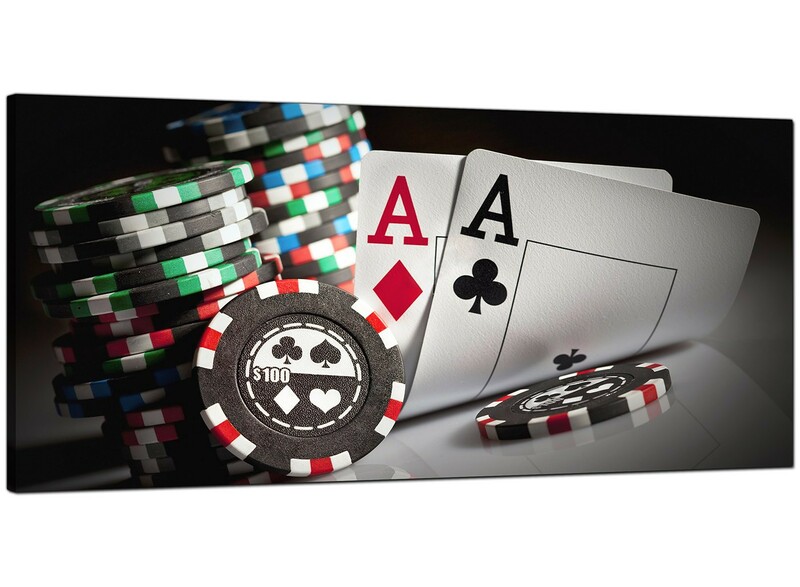 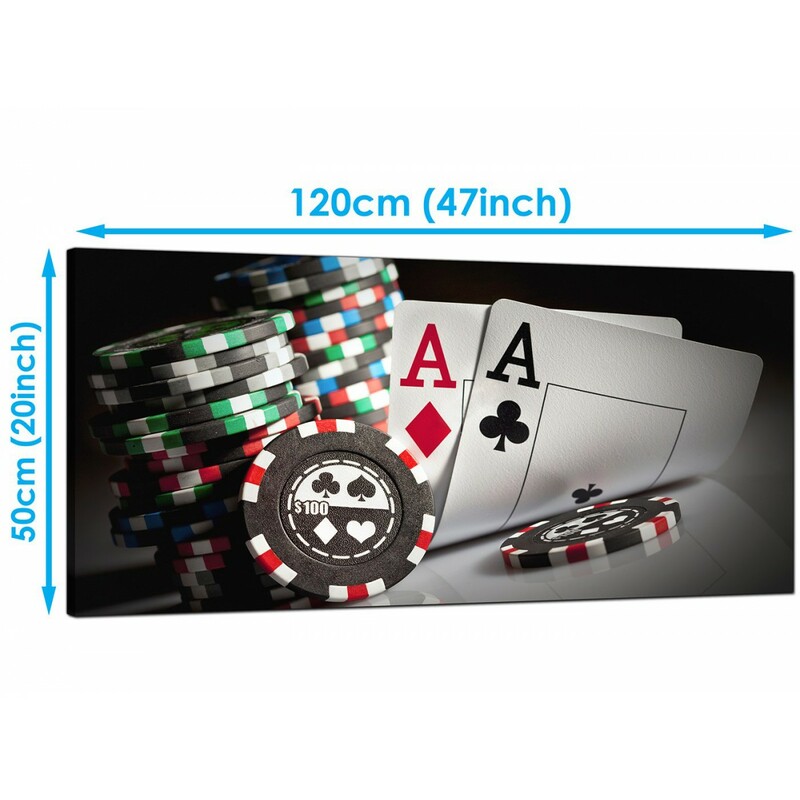 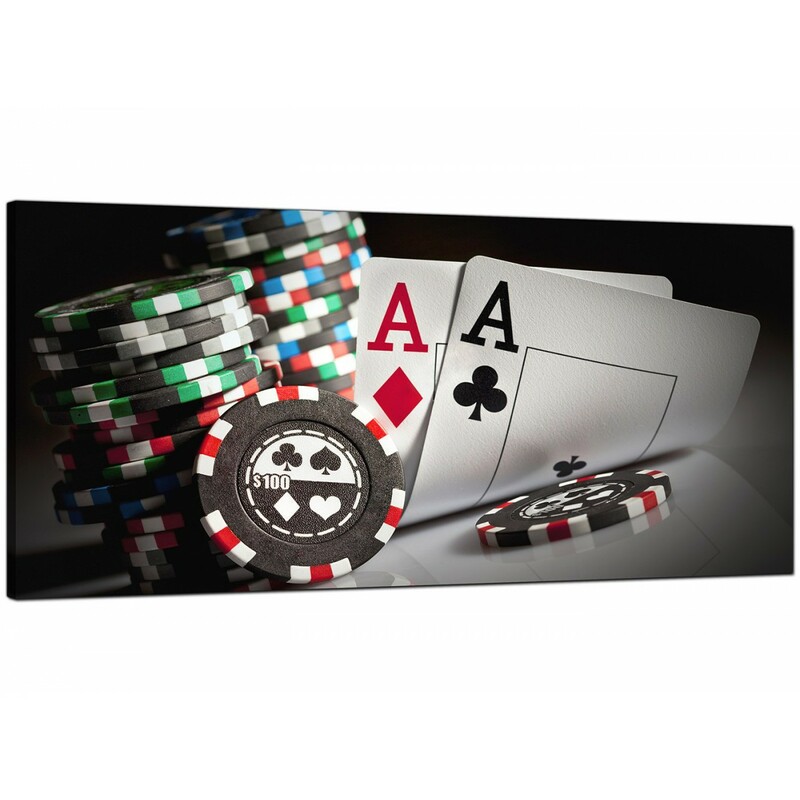 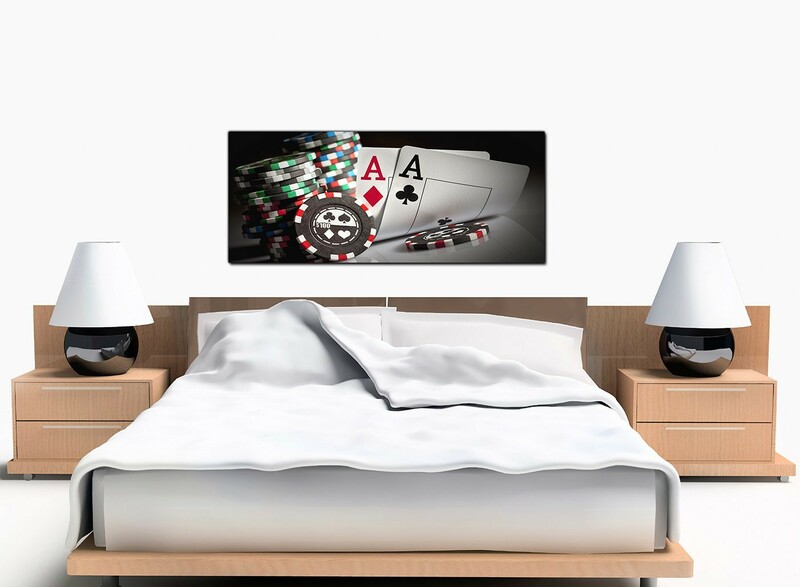 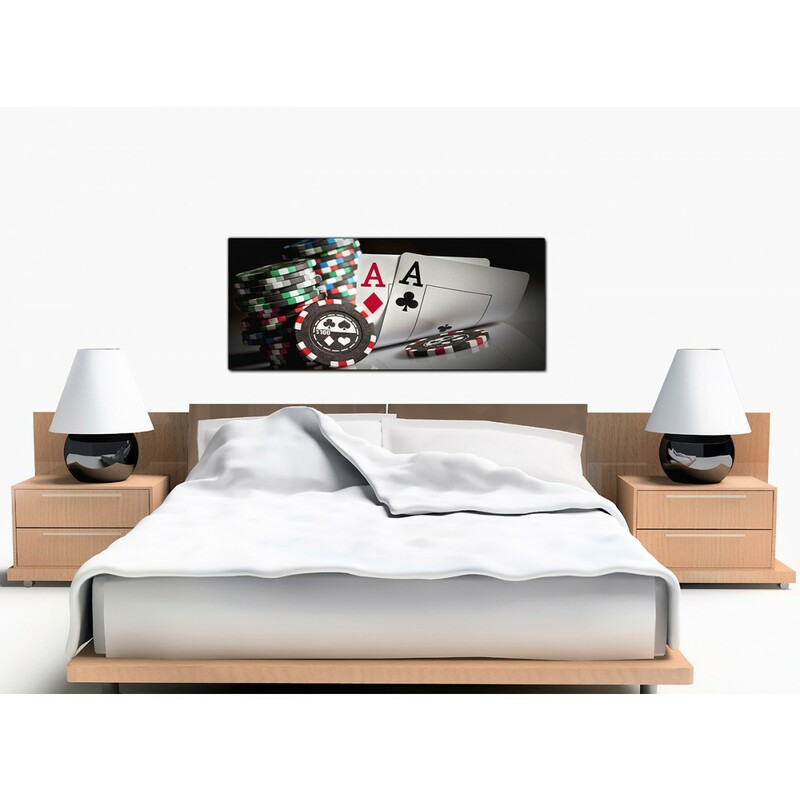 Large canvas pictures of playing cards and poker chips. 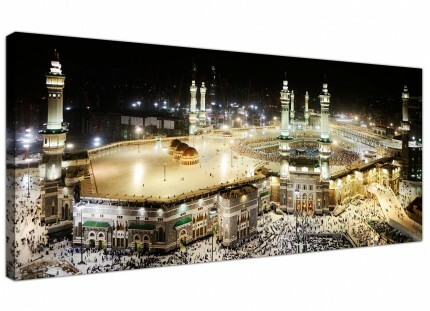 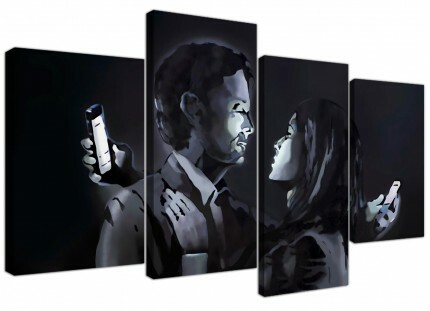 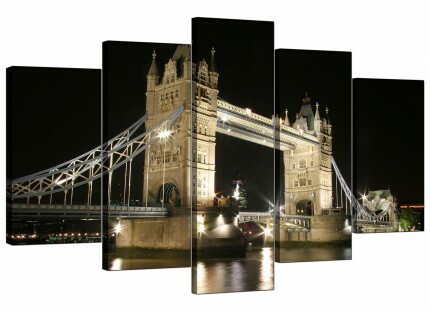 You don't need to be a high roller to be able to afford our unusual canvases. 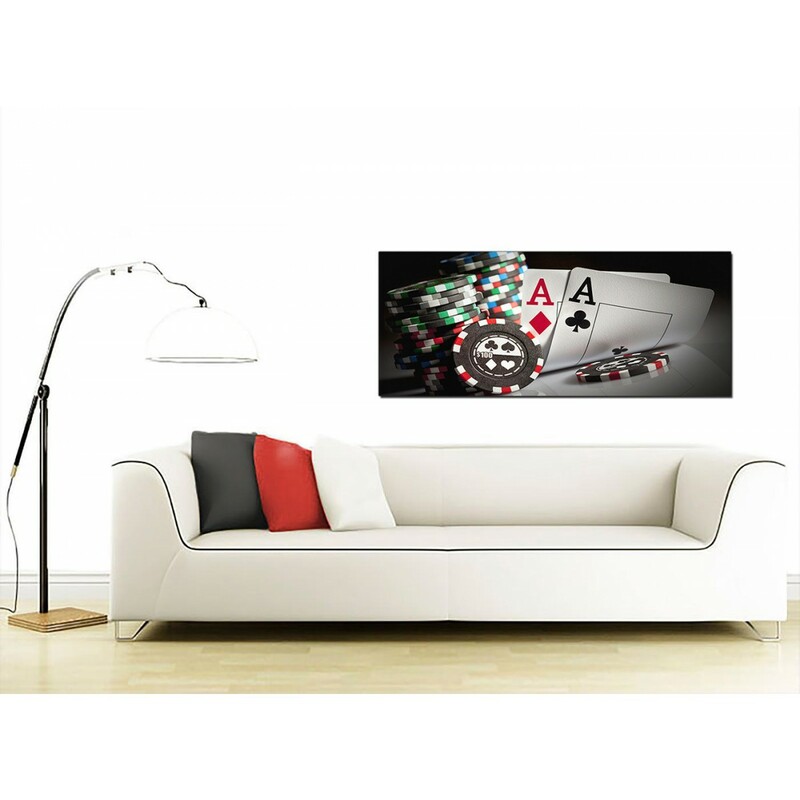 A substantial red elegant wide wall picture. 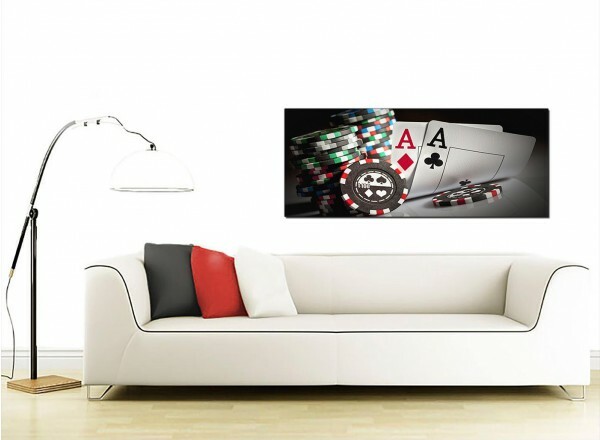 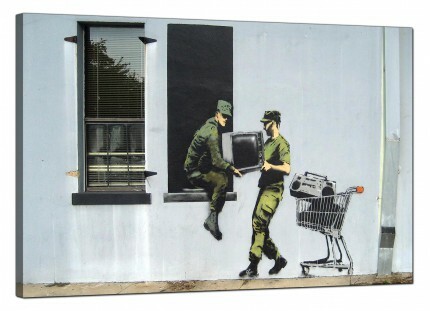 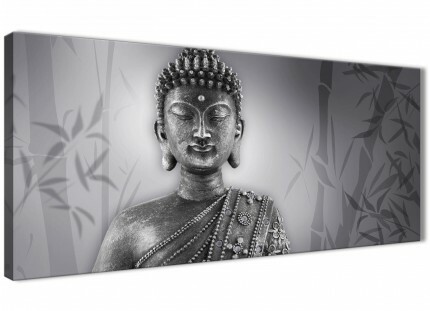 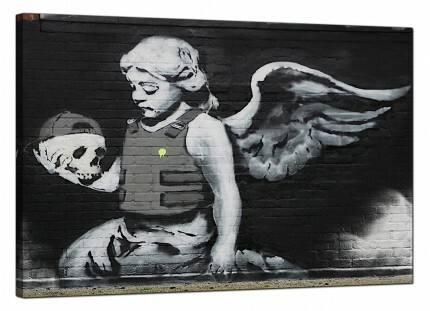 Britain's most reliable canvas wall art brand. The pictures are made to the highest quality with fade proof inks. 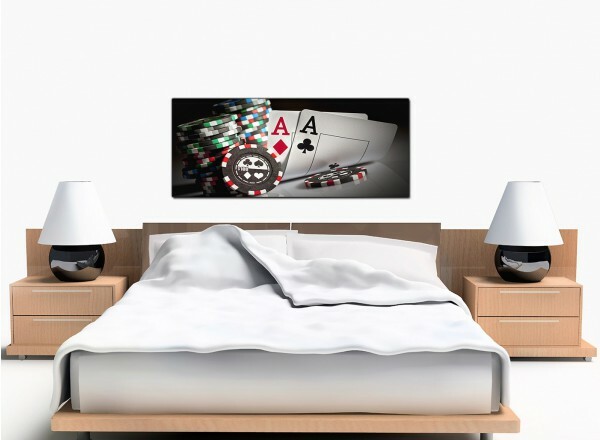 Good length for over the bed.